Today, there are hundreds of marketplaces selling products across the world. There are some globally famous marketplaces like Amazon, eBay, Etsy, etc. and there are several others which are running in different countries. You may have a domain of yours where you sell independently but selling on these marketplaces can boost your business. It is a strategy various brands are applying to increase their sales. For instance, you are selling an air purifier on your website, but as there is a broader market on stores like Amazon and eBay, you can list your product on their websites and attract sales there as well. This way, even if your site does not make the most profits, your product will still be selling on these marketplaces. Hence, saving you from gloomy days of heavy losses. 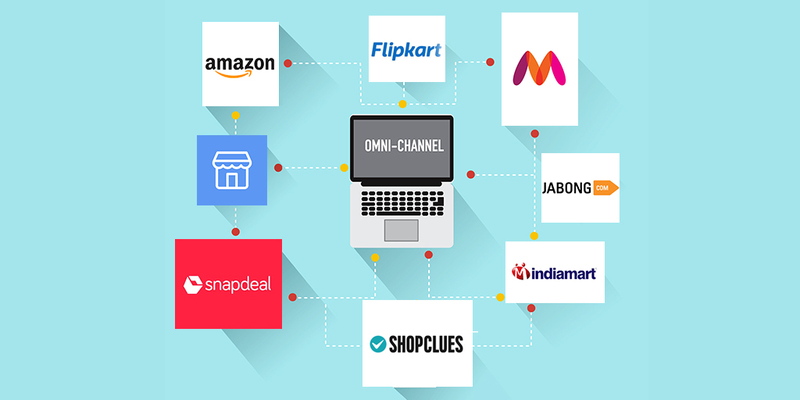 If you are an offline seller, currently selling through your physical store, it is a good idea also to list your products on these sites. If you sell grocery, you can also list your products on apps and websites like Milkbasket, Grofers, and Bigbasket. The question that arises is how will you manage your inventory and shipping if you enroll with these marketplaces? Well, there are many aggregation software that helps you manage your inventory and also process shipping through a single platform. 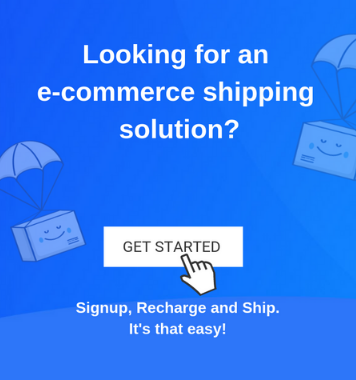 You can sync your channel and even maintain your list along with automated shipping. If you enter an e-commerce website and find it hard to navigate through the contents, will you continue with it? It is unlikely that you will. Thus, you have to make sure the user experience of your website is top notch. To make sure your users have a seamless experience while they are on your site, try different techniques to enhance your website. Using heat maps is an excellent option to know which parts of your website have more users and which don’t. This way you can modify/replace these functions or improve upon them. Using the heat maps data, you can make changes in your content strategy, call to action placement, navigation, etc. Furthermore, your check out page must be smooth and not have any hindrance when a buyer is checking out from the cart. Avoid placing any extra CTAs, banners, sidebars, etc on this page. Your pages must contain the correct sorting, filters and must facilitate the buyer to look for what he wants. You must have created your store’s page on different social media channels like Facebook, Twitter, Instagram, Linkedin, and Youtube. Moreover, it goes without saying that your buyers will post reviews, queries and other questions on these social channels. You have to make sure that your engagement on these channels is not ignored. 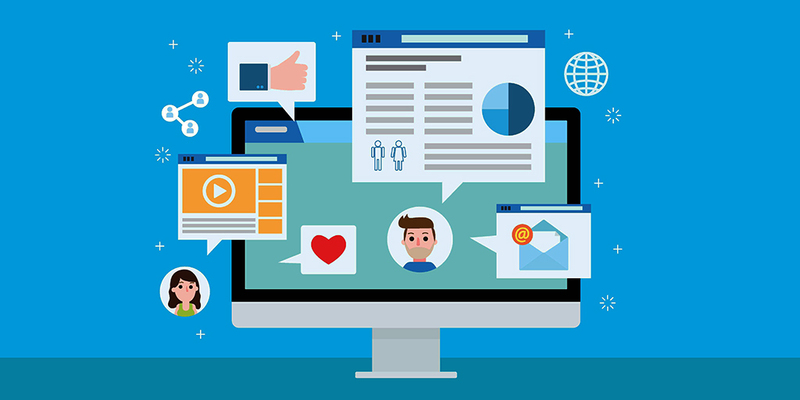 Engagement is the interaction your brand has with its buyers, and it is one of the key metrics to track when you engage in online marketing. Engagement includes likes, retweets, comments, shares, poll answers, replies, messages, and email replies. If you engage with your customers on these channels, there is a good chance they will return to your site, as you would have built a bridge of trust with them. Along with this, you can also post and share descriptive product videos on your social channels to promote your products to a broader audience, which prompts them to make a purchase. 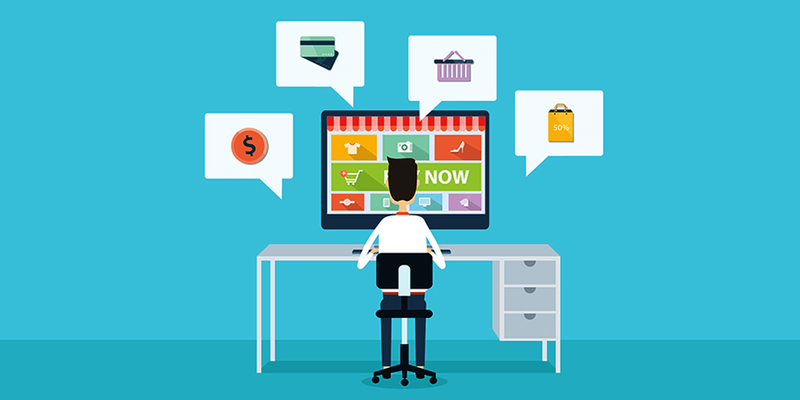 Product descriptions play an essential role in your e-commerce website. If they do not have the appropriate keywords, information, and facts, they may not compel the buyer to purchase the product. Your product description must comprise the features, advantages, uses and how to use the product. These are necessary bits of information that help users understand the product and give them a reason to purchase it. How you present your product description is also very important. You can list the description in bullets, position it in the form of a story or write an advantages-based piece to describe the product. Read more about how to write product descriptions here. Customer testimonials are a must for building credibility, reliability, and trust among your target audience. A customer testimonial works the same way as an opinion from a friend/family member who is already using the product. A testimonial provides confidence to the buyer to make a purchase and gives them the validation they seek before purchasing a product. You client testimonial must include the client’s image. An image gives credibility to the consumer providing the testimony and lends a more authentic feel to the testimonial. 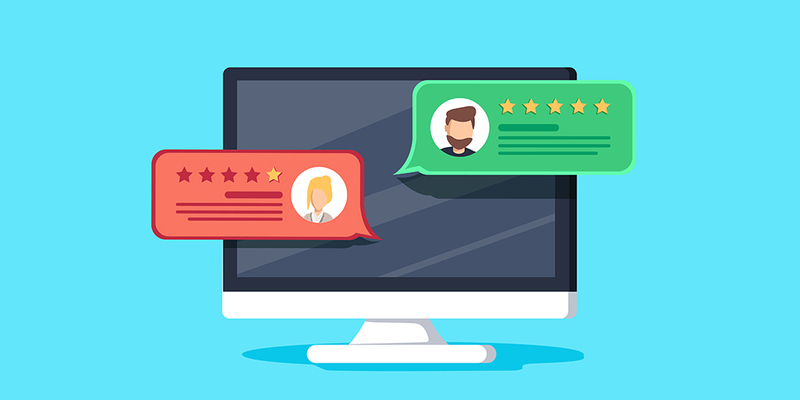 Your customers will connect with the testimonial even more if you present the testimonial in the form of a video. A live chat gives the consumer a real-time experience of clearing their queries, that may arise before making a purchase. 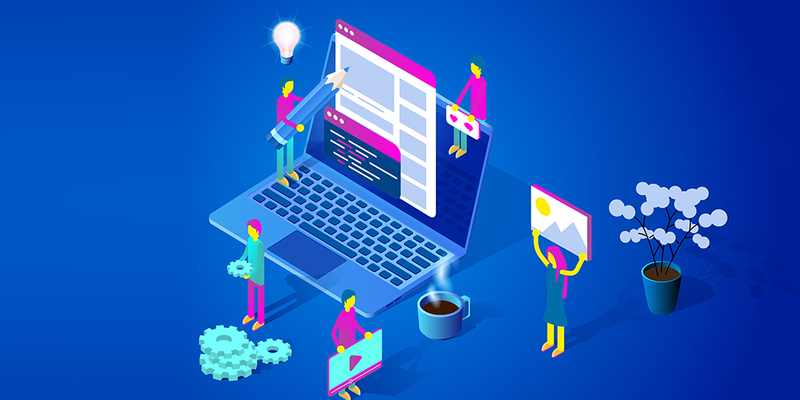 It connects them to the brand and reduces the communication gap that exists between the website and the individual. A study by FurstPerson claims that nearly 80 percent of consumers don’t buy products from an online brand/marketplace/website if they do not possess a live chat. 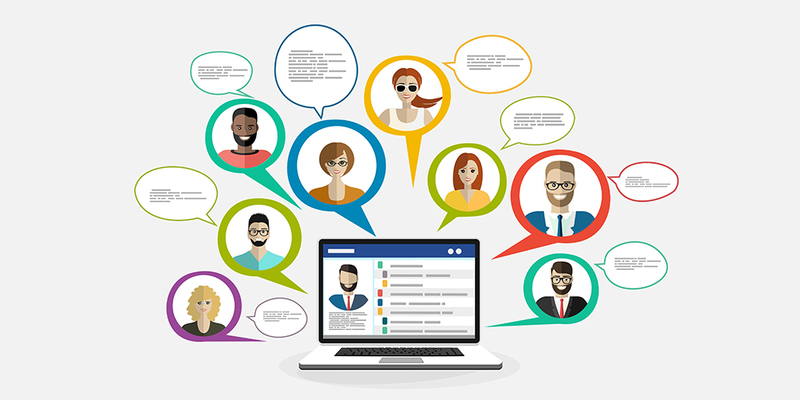 If you provide your customer with trained individuals behind a live chat, you can connect to consumers in a much more personalized manner. Moreover, it gives you a chance to turn every interacting customer into a buyer. 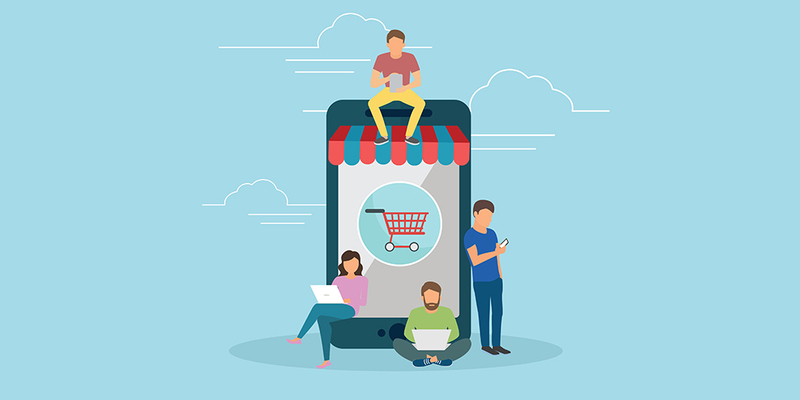 With the changing dynamics of e-commerce, it is imperative your website be equipped for both, desktop and mobile devices. The mobile responsiveness of your website must be optimized to fulfill the user’s need and provide him/her with the best user experience on a mobile device. The page layout, form design, and other relevant features must be as functional as the desktop site. According to a BDC survey, 80% of users leave a website if it is not mobile optimized. Keeping these few pointers in mind, you can easily overcome low sale days and emerge stronger. 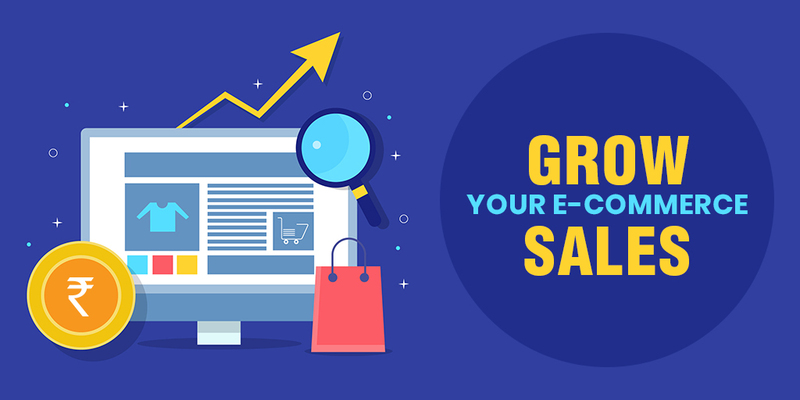 Keep experimenting with these techniques to refine and polish your e-commerce sales.